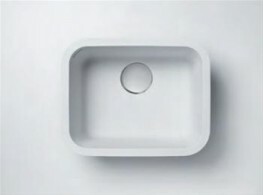 Invented and produced by DuPontâ„¢. 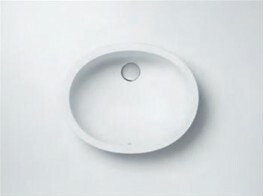 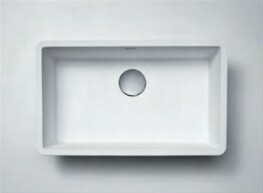 CorianÂ® is a solid surface material offering excellent long-term performance. 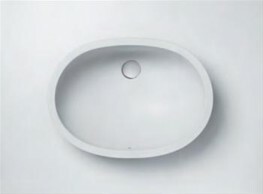 It lends itself to imaginative uses, innovative designs and enduring applications.